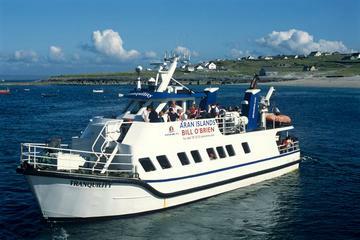 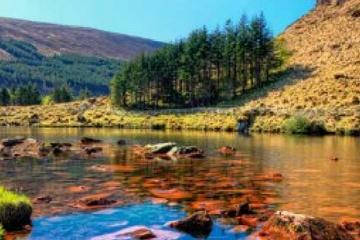 Clare & Limerick Day Tours – Bus Tours, Ferry or Boat Cruises in or around Counties Clare and Limerick. 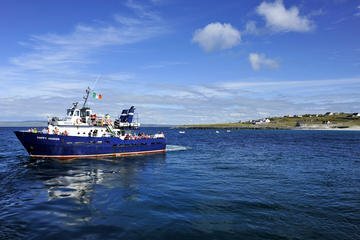 Visit the famous Cliffs of Moher, The Aran Islands or take a trip from Limerick to see the Dingle Peninsula in neigbouring County Kerry. 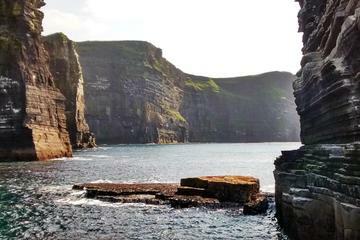 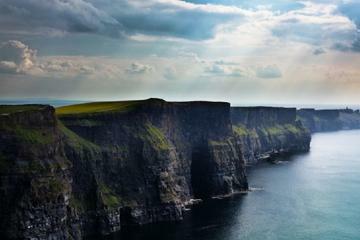 These tours either depart from Doolin in Clare or Limerick city.